Good news! 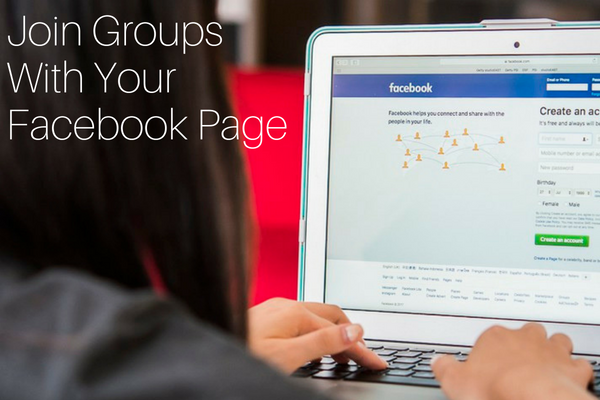 Your Facebook Page can now join Facebook Groups. 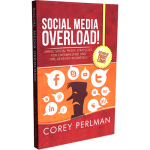 This is a big deal, especially in cases when customers know and love your brand, but may not know you personally or be familiar with the person behind your social media profile. This feature seems to be slowly rolling out, with Group administrators being informed of access to this new feature as it happens. 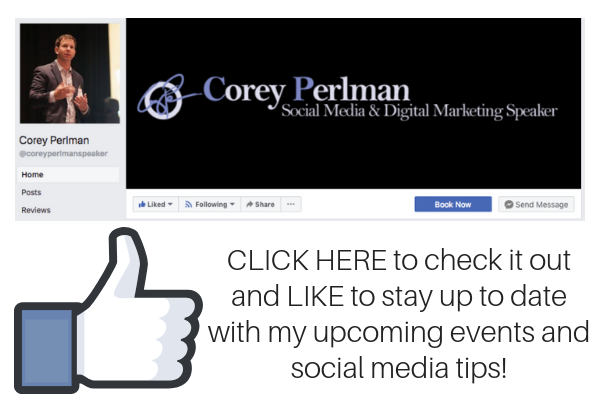 Speaking of Facebook Pages, have you checked out my speaking page?